At Gabrian International, we been developing relationships with suppliers in Asia since 1995. In that time, we’ve built up a network of manufacturing partners who we work closely with for various services. 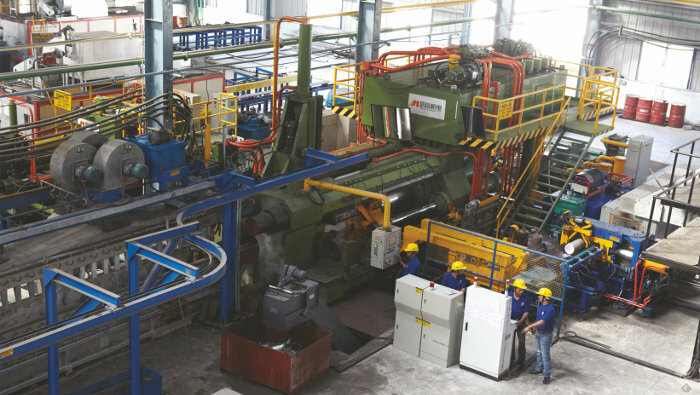 The core of our extrusion business is in India, where we’ve partnered with two very capable extrusion companies. Our on-the-ground presence in the country helps us to manage customer projects and ensure the best quality and on-time delivery. Located in Hyderabad, this 30-acre site contains approximately 20,000 square meters of built-up area and two plants. 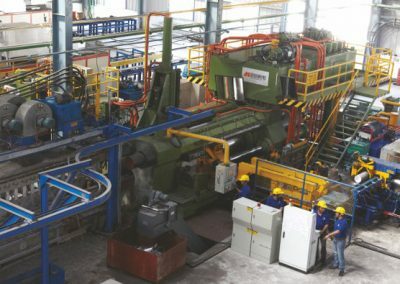 Between the two plants, there are a total of 9 extrusion presses, providing a total installed capacity of 32,000 MTPA. 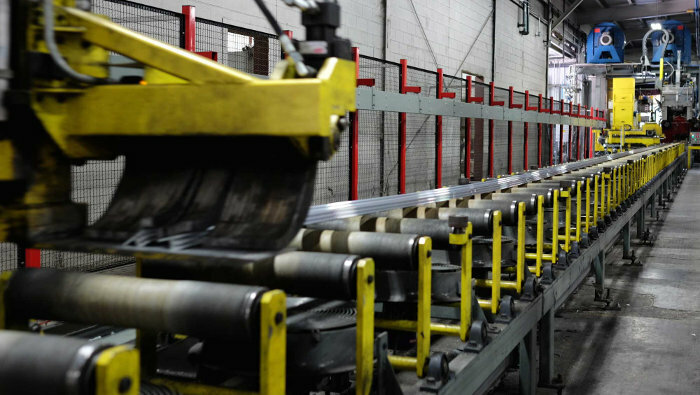 In-house foundry and tool and die shops allow for the production of a wide range of extrusion types. 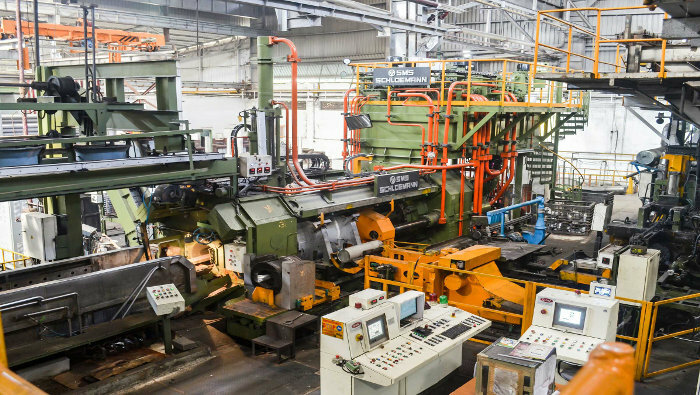 Industries served include the automotive, architectural, aeronautics, electronics, and other industries. 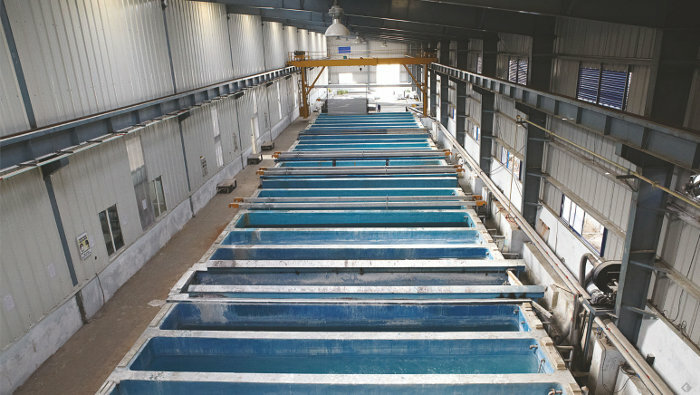 In addition to extrusion, the facilities also contain areas for finishing services. Sand blasting, anodizing, and powder coating are all done in-house. Approximately 80% of the site is allocated for greenery. 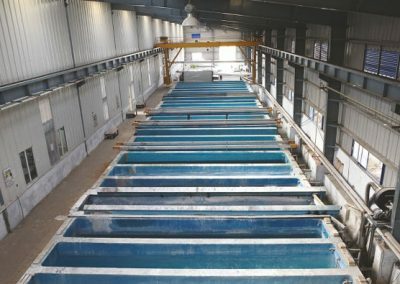 Located in the city of Bangalore, these facilities have a total installed capacity of 120,000 MTPA. On this site are two extrusion plants with eleven extrusion presses between them. In-house tool and die shops are capable of creating all sorts of custom dies, and over 8,000 stock dies are available for use. 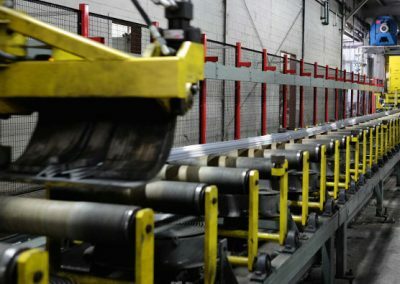 A reliable supplier base exists to provide fabrication services such as cutting and stamping, as well as finishing services like powder coating, anodizing, and even wood-look finishing. Industries served include the construction, transmission and distribution, automobile, automation, solar, electronics, medical, air conditioning, modular, textile, and other industries. On-site solar and wind power plants have been built to ensure consistent, green energy production that meets 100% of energy requirements. Our third extrusion partner is located in Zhongshan, China. Smaller than the Indian extruders, the facility houses 2 extrusion presses. 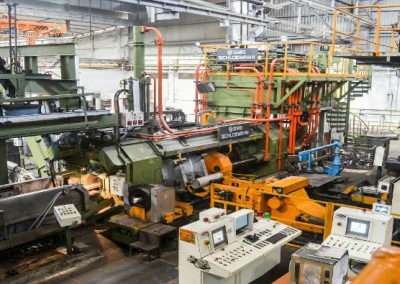 This facility can be a good option for customers who have projects that involve a significant amount of secondary operations. Contact us for more information.